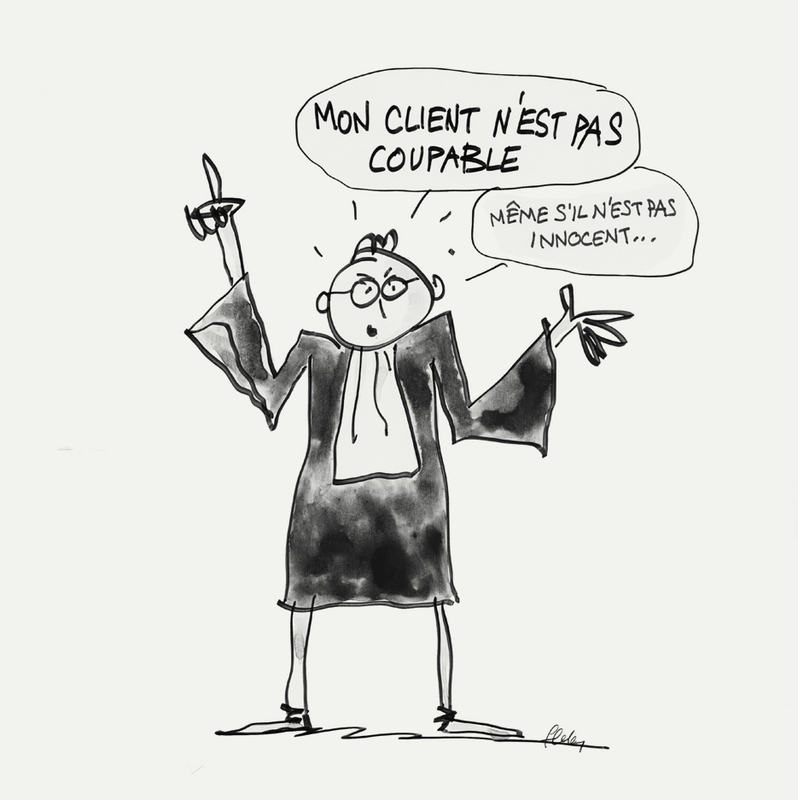 THE LAWYER – My client is not guilty. Even he is not innocent. Home >> DRAWINGS >> THE LAWYER – My client is not guilty. Even he is not innocent.